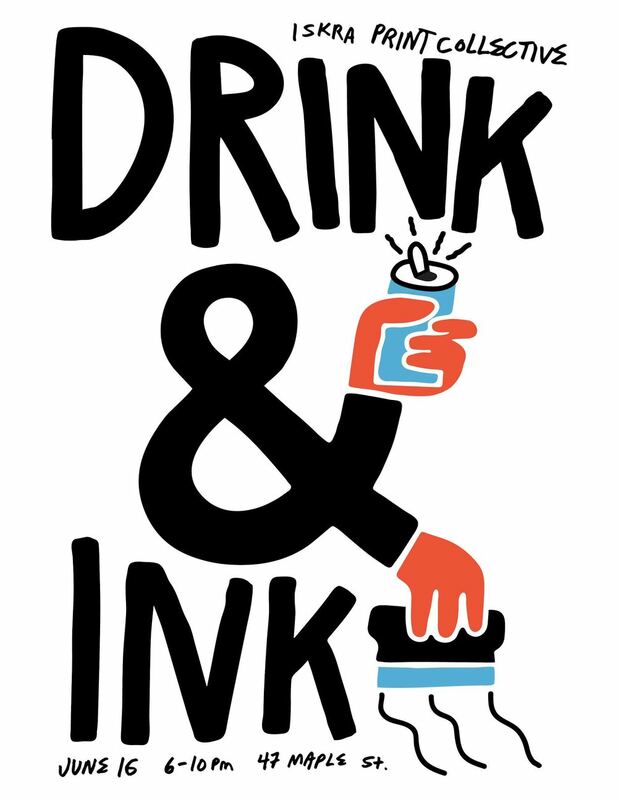 Join us for an evening of screen printing, beverages and community! Paper, Ink, and thought starting art will be supplied. Our entrance is accessible from the back side of 47 Maple St. through the iron gates.